In the past decade the term “Venetian plaster” has been applied to many different wall and ceiling finishes that often have little in common with each other outside of a name. Some are fully synthetic while others are natural and 'historic’ in that they are true to materials and technique used by artisans for thousands of years. 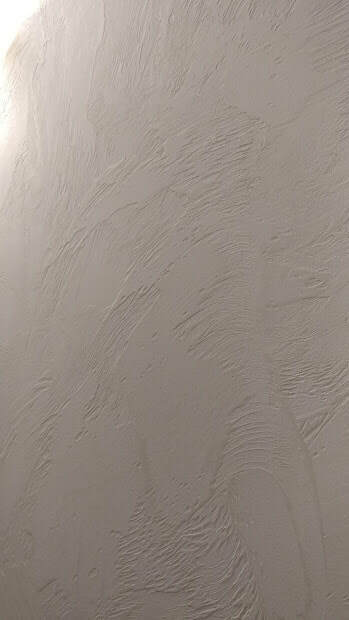 Both types of “Venetian Plaster” have their place and can be the correct product for your project. However, knowing the differences and making an informed choice is key to getting the results you want. 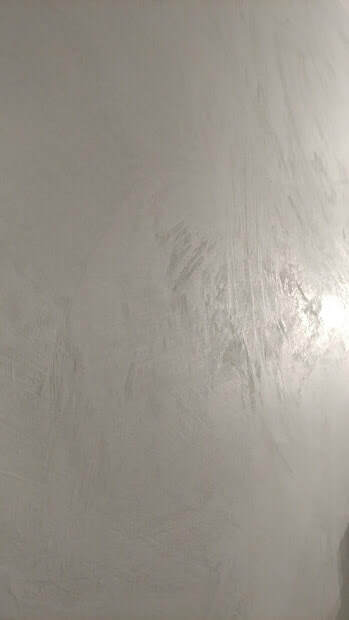 These products were made to imitate the look of lime based plaster but are typically acrylic. Synthetic Venetian often has more in common with paint than plaster, and is a barrier-type coating instead of a breathable surface. This product is usually less expensive and more widely available, but not of the same quality as lime plasters. 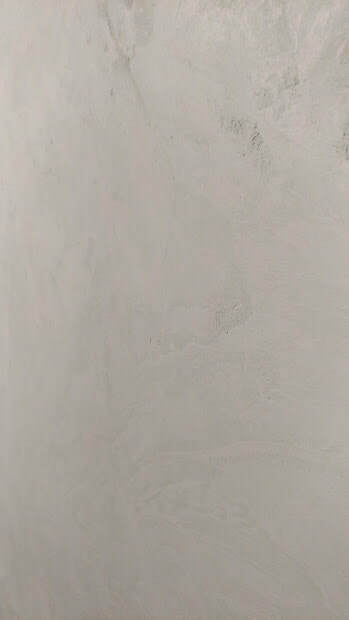 The 'historic' Venetian plaster. This type of plaster has been used on projects from the pyramids of Egypt to the Sistine chapel and is a finish that can last thousands of years. Made from lime, marble, gypsum and tinted to the desired color, they are applied in multiple coats to produce a beautifully mottled finish. Venetian, Marmorino, Carrera, and other lime based plasters are eco-friendly and can even help filter the air as they absorb carbon dioxide as well as help to regulate humidity. These plasters can even be used in showers, as they are water and mildew resistant. Venetian and Marmorino can be tinted to match your exact color preference. You can choose to have more or less color depth and mottling based on the number of layers and the texture applied. 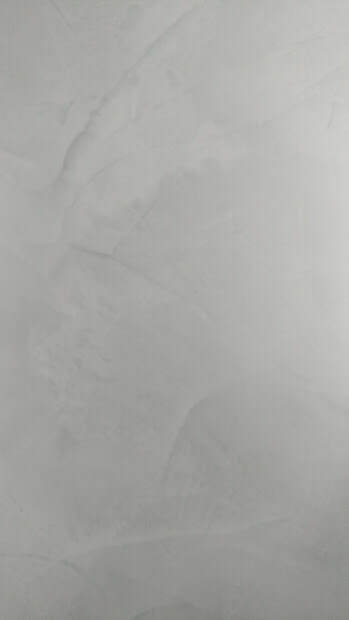 Once the plaster is tinted, the color is embedded throughout your wall surface, not just a top coat of color like paint. This makes dings and scratches less noticeable. The finish can be smooth and glossy like glass, or it can range to a softer flat finish. Wax can also be applied to waterproof and add a more distressed or aged look. Metallic hints can also be added to the wax for added interest. Typically 2-4 coats are applied, but additional coats can be applied based on the complexity of contrast and colors and textures desired. Here are some examples of custom colors in lime based plasters. For more pictures and information please visit our services page. If you're ready to talk over your options give us a call or text us!